The Game told a $5,750 bald-faced lie about dropping a massive tip on a waiter -- at least according to the waiter himself ... TMZ has learned. 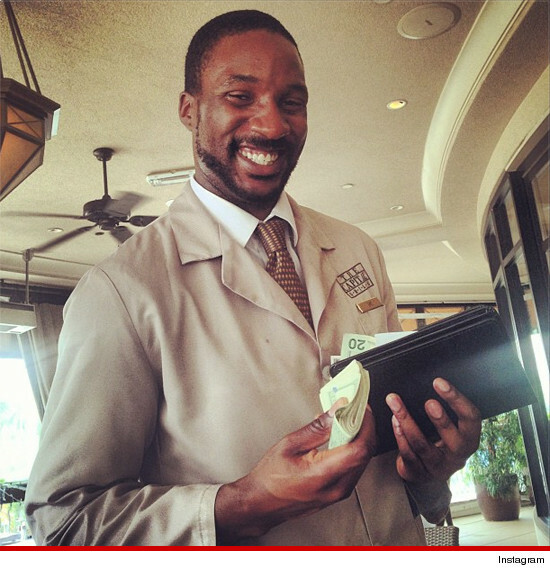 Rappers Jim Jones, The Game, Bizzy Bone -- Deducting 'Making-It-Rain' Expenses Is Legit!! !